Sorry I haven't posted for a while, I have had a lot going on the past 5 months. 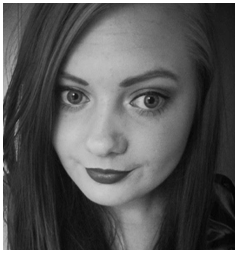 I thought I'd let all you lovely followers know that I now have a new blog! 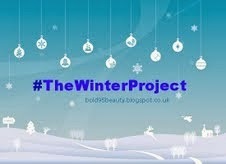 I am really pleased with how my new blog is going so far and thank you to those of you who has supported me. I would love it, if those of you who would still like to read my posts could go over and follow me on All these secrets are sold. I hope you are all well, fine and dandy. This post is going to be a bit of a chit chatty type post, to share whats been going on lately. So since I last posted (which was all the way back in January) a lot has gone on. 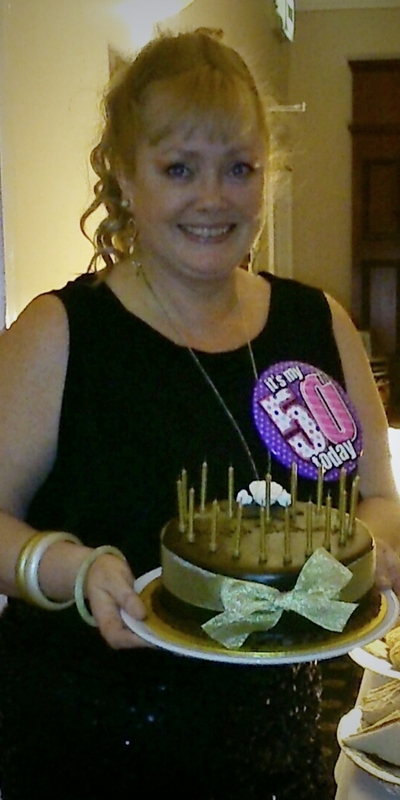 In February it was my mums 50th birthday, and I decided to throw my mum a surprise party. I invited all her friends and some of the family came down. We had buffet food and there was dancing music playing all night long, and I decorate the place in pink and sparkles and photos of her memories. 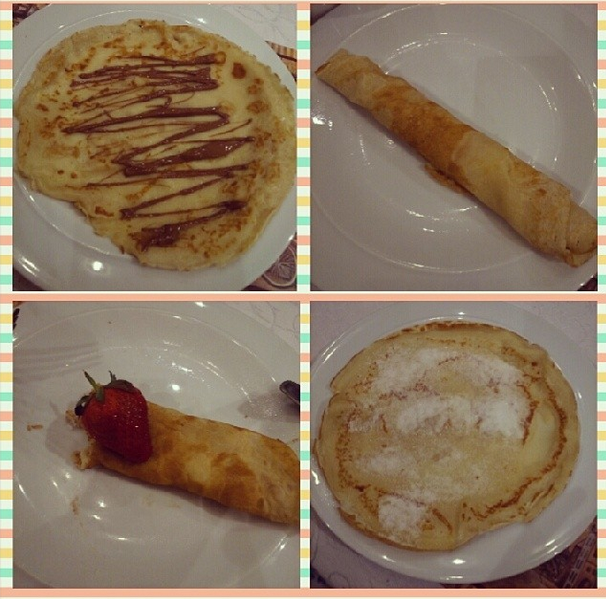 Next was pancake day, and oh boy did I have some great pancakes! Obviously Easter was next, but it was a very special Easter as it was my cousins 21st birthday on Easter Sunday and then my sisters 18th birthday on Easter Monday. My mum, dad and the two sisters and I, headed up to Oxford on Good Friday and when we got there we had a nice meal with my great auntie. After food we drove to my nanny's house and had a quiet night in. Saturday morning we woke up early and traveled to Reading, where my dad dropped us girls off in town and we met up with my Auntie to go shopping. We had a great time mooching around the shops until the afternoon, when we met back up with dad, who was with my Uncle and my Grandma. We went for a meal in a lovely Italian restaurant and then went back to my Grandmas for Annabelle's birthday cake and presents. We also received our Easter eggs. After a long day we headed back to Nanny's to stay the night. Easter morning we woke up early again, and Nanny made boiled eggs and toast. Throughout the morning different family members started to arrive. We then all went out to the bowling center and had two games in our two teams of bowling. I won the first game.. genius I know! After our games of bowling we went to a Chinese restaurant and had food. We then all headed back to Nanny's for an Easter egg hunt around her house. My cousin Sophie then presented my cousin Adam with his homemade Lord Of The Rings birthday cake. Then she gave Annabelle a homemade Harry Porter cake. Present giving took pace and then we had a few drinks and some games to round off the night. Monday morning we were up early again, and gave Annabelle her presents first thing. We then traveled back home, where Annabelle had more presents and another birthday cake. 2 weeks later, it was my birthday. I turned 20 and had a lovely day with my family. We had a nice drive around the Gower and then had a meal in the Harvester. When we got back I had my cards and presents and then we decided to watch a film. The next day was my first day of training. So basically I have been out of work for a while and have been looking to find a job. I found a training provider which would help me to take the right path for the job area I want to go into. So I am currently doing a training course which allows me to do training in the Health Care environment and then I will start a work placement in a nursery to gain experience. Hopefully after the placement and training the Nursery will take me on, if not I hope to find a job within the same sort of area. I am really excited and cannot wait to see what the near future will bring for me within my career. And so it seems you are now roughly up to date. I am going to Cardiff shopping this weekend and really hope I buy a new foundation, as some of you may know if you follow me on Twitter, I really need a new foundation. I have run out of my previous one (I hated it anyway) and have been using a substitute one which has annoyingly broken me out and given me dry patches. Fingers crossed I get a new one. Anyway, sorry for the long rambly post. Well done if you managed to read it all. As I said, I just felt like writing a bit. As promised here is my second haul post from the festive period. I was given quite a few gift cards for different shops this year, so when I went shopping to Swansea I made use of them. I do have a few gift cards left though, so be warned another haul may be coming soon! Primark was on top of the agenda as, I rarely get a chance to go shopping there. So this first item I picked up was these cute little tartan pajama shorts. I really wanted to get a pair of tartan pajama bottoms to wear for Christmas, but these are something that I'll wear all year round. I am obsessed with daisy's, I don't know why I just think they are really pretty. 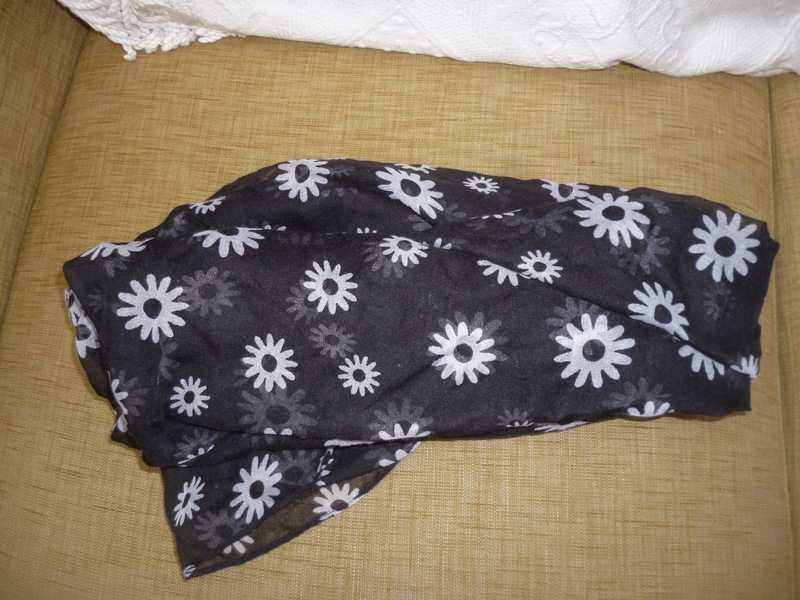 I brought this beautiful black scarf with white daisy's dotted all over, it is my new favourite accessory. I saw this and just knew I had to get it. 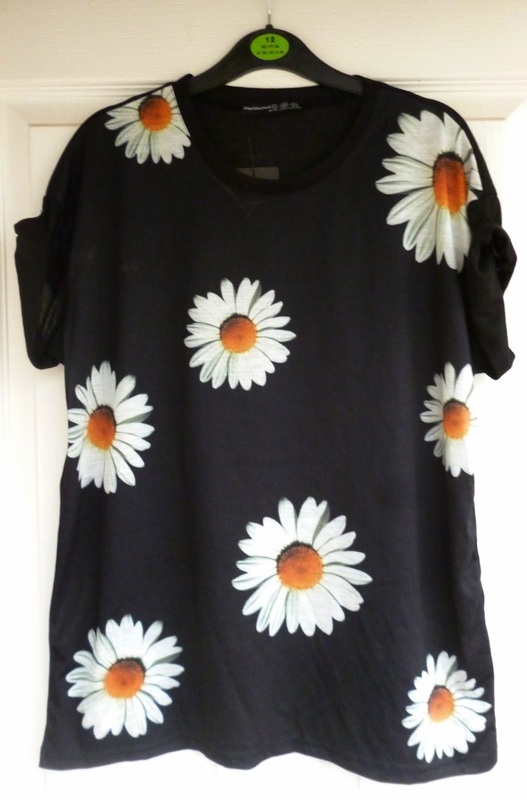 It is a black large boxy t-shirt with giant daisy's all over. It has short turn up sleeves and an oval neck line. 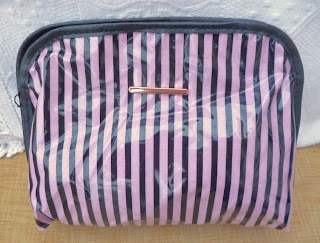 I had been wanting a new makeup bag for a while and saw this one while shopping and just thought it was really cute. 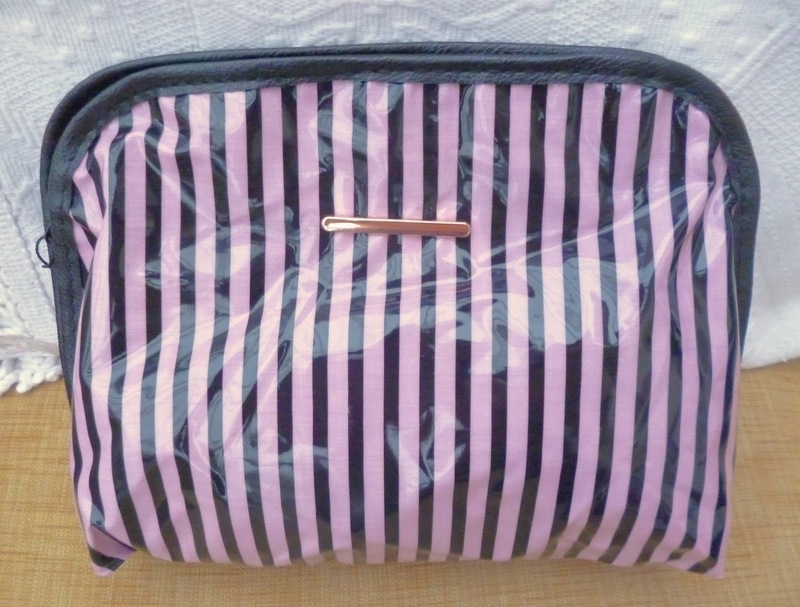 It's a black and pink stripy bag that clips together at the top. Inside there are two large zipped compartments. I like to keep all my makeup in one side and then the brushes and the bulkier items in the other. 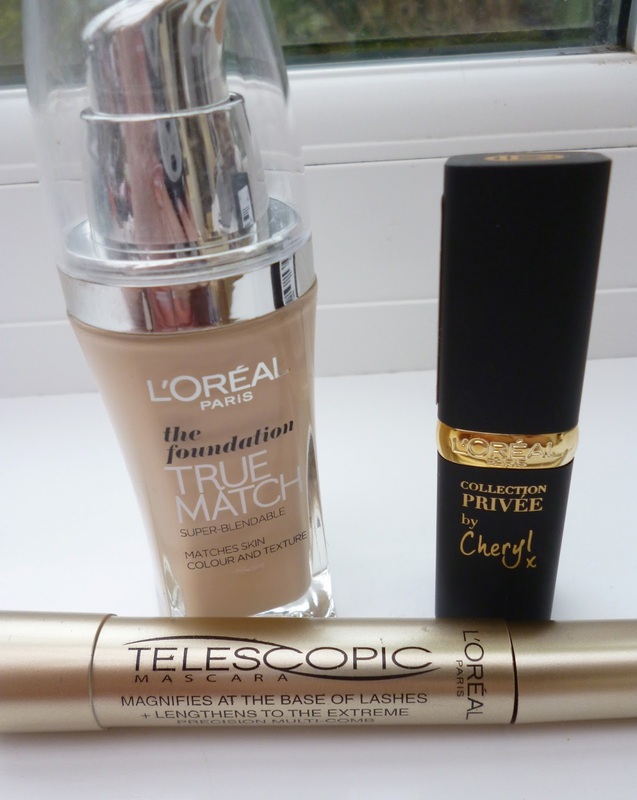 The last items are three products that I picked up in boots. They had a 3 for 2 offer on L'Oreal products and I just couldn't resist, I knew I wanted two products so then I decided I could pick up a little extra as a treat. 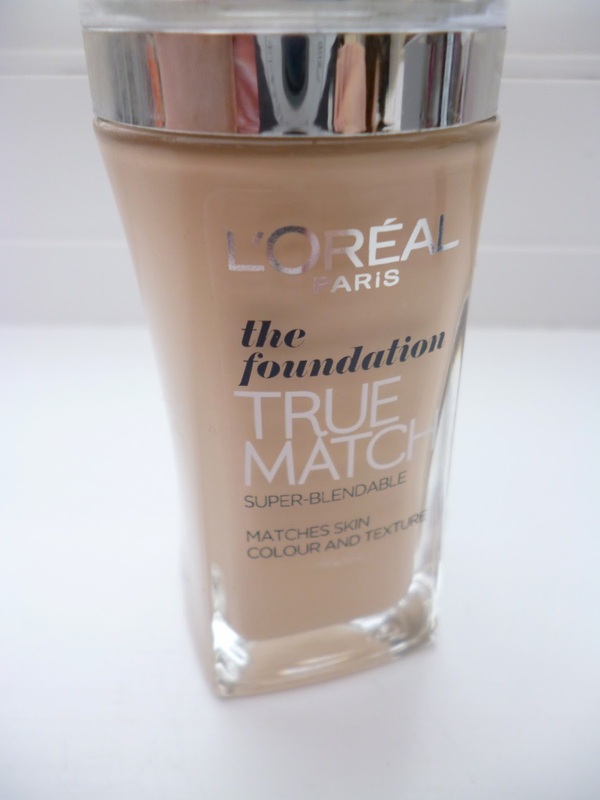 I chose the L'Oreal True Match foundation that I had been wanting to try for ages. 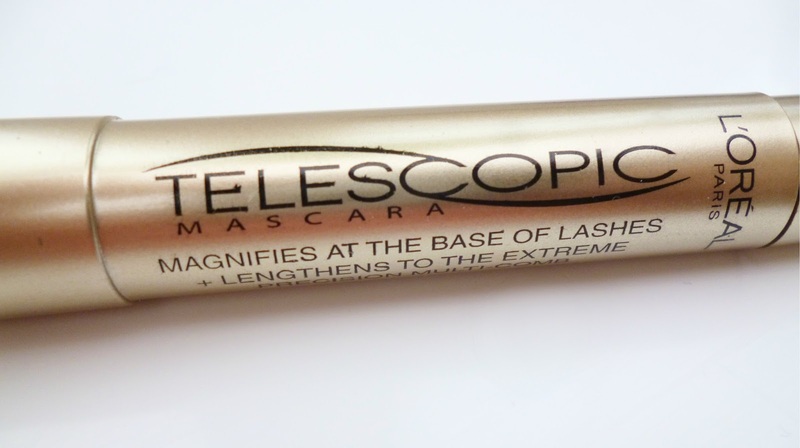 I also picked up the L'Oreal Telescopic Mascara, that I had seen loads of reviews about. 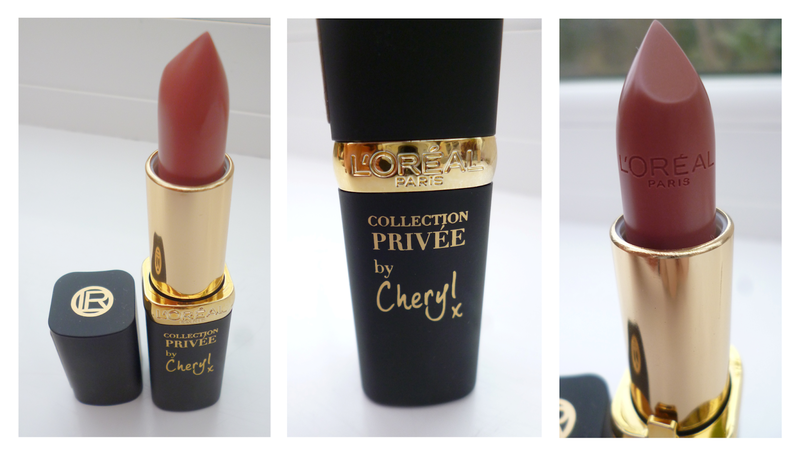 Then I decided to try the L'Oreal Collection Privee by Cheryl lipstick as the treat. I hope you like what I brought and if you would like to see any reviews of the products let me know! 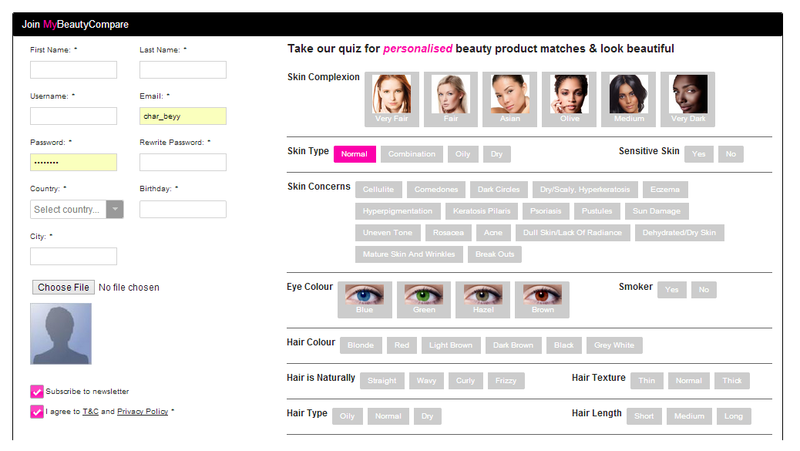 Personalise Your Beauty with My Beauty Compare! Today I want to share with you a brilliant new website that I have been introduced to and one which I now use everyday (oops) for online shopping. My Beauty Compare is the wolds 1st personalised recommendation site that allows you to discover new products suitable for you and at the right price. When shopping for beauty products, even after reading hundreds of reviews on makeup alley or searching the entire of YouTube you still never know what products will be suitable for you. Well My Beauty Compare makes the whole experience just that little bit more easier, with their unique method they show you a range of products that might just work for you. The quiz asks you about a number of different factors including; Skin Complexion, Skin Type, Skin Concerns, Eyes, Hair, Water intake, Alcohol Consumption, Sleeping hours, Climate type, Diet and Occupation. There is already over 50,000 people using this site including myself and with 1500 brands to choose from, you can't really go wrong. As you can see in the two pictures below, the site has recommended me some skincare and concelear products to look at based on my input from the quiz. So the has site has chosen some skincare products to help combat my spots, but has also taken in consideration that I have sensitive skin. Then here the site has matched me to products that will conceal the blemishes and also have good staying power as I have oily skin. I think that this is a great website, it is easy to use and fab for when your searching for a particular type of product to suit your needs. For more information about the site you can click here, to see their press release. So what are you waiting for.. Happy Shopping! I hope you liked this post, and that you found it useful. 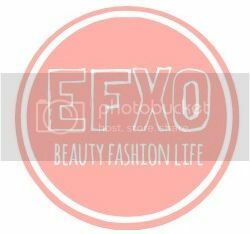 I just wanted to share with you all this great website, as it has definetly made online shopping for beauty products much easier for me. Hey everyone, I hope you are all well. In this weeks #bloggersWLW I wanted to share with you some recipes to make some healthy smoothies. 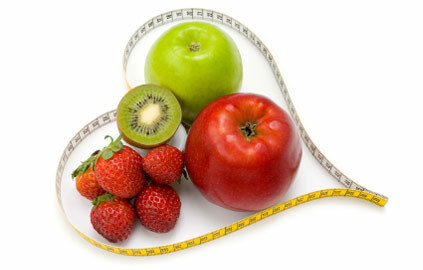 I hope you enjoy this post and maybe try a few of them out - I know I will be! 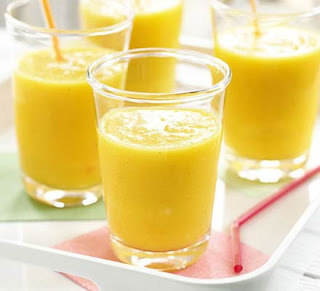 All these smoothies serve 4 glasses, so you could make a bunch for your family or save the rest for later on in the day. Mix the mango, yogurt and milk together in a blender until smooth. Then add some lime juice and stir it in. Then carefully pour into a glass. Scoop the pulp of a passion fruit into each one, and swirl before serving. Put the berries, yogurt and milk together in a blender and blend until smooth. Add in the porridge oats and stir through. 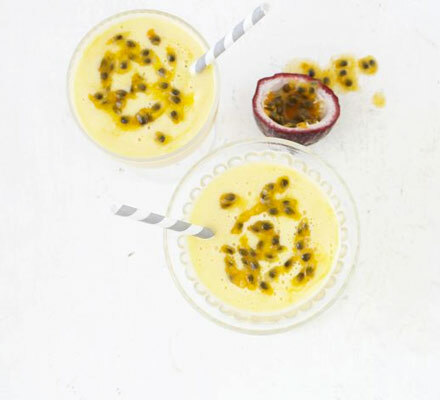 Then pour into a glass and serve with a drizzle of honey, if you like. 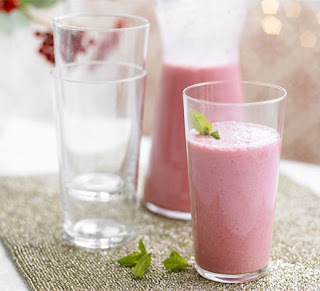 Mix all the ingredients together using a blender, until it is nice and smooth. Pour into a glass and serve topped with fresh mint. Cut the mango and take out the stone, then peel and cut it into chunks. Then peel and chop the banana. After that put all the ingredients together into a blender and mix until smooth and thick. Once that is done, pour into a glass and drink. 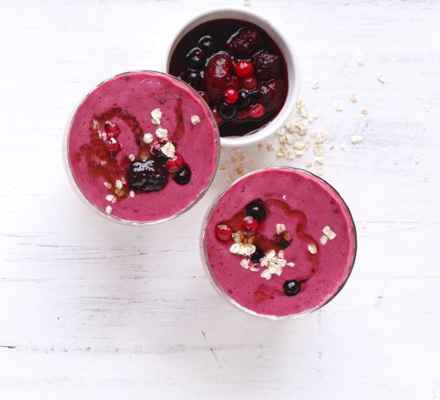 Please do let me know if you try any of these smoothie recipes. I hope you liked this post and feel free to comment below with some #bloggersWLW post suggestions. I do have another haul post coming soon but this is just a quick post of some of the bits I picked up while shopping 3 day's after Christmas. So a couple of day's after the big event of Christmas was over, I went on a little shopping trip into town with my Mum, 2 Sisters, Auntie and Grandma. I needed a new pair of jeans, (as we found out on boxing day when we saw a hole in my favourite jeans while playing games - nice one Char) so that was my excuse for going shopping. After traipsing around a lot of the shops my family wanted to go into, we popped into Clarke's as they had a good sale on. I really needed a new pair of boots as mine were falling apart, so we browsed all the size 4½'s to 5 sections. After a lot of searching I found some lovely black ankle boots, they fitted well and looked great, but my one dilemma; 'what if I go into another shop and see some boots I prefer' I really liked the boots, but I knew if I went to look in other shops and then come back for them they would be gone. My Auntie then inquired the store about holding onto them for an hour so then I could come back for them if I couldn't find any other boots. Fortunately the store said yes, and so then I was straight out the store, dashing into all the shops, trying on all the boots I could find. Luckily in the last shop on our agenda to find boots, I find the perfect pair. They were very different from the original boots I tried on, they were long and brown but they fitted like a dream. The pair was purchased and I was a happy girl. So after all the mishap of finding some boots was over, my sister and I popped into New Look. Well they had some gorgeous clothes in the sale, it was just typical that none of the ones I liked were in my size. However I did pick up two things. I brought this gorgeous purple coat, which I absolutely love. Although my family did laugh at me as I'm known to own quite a few too many coats. I also managed to pick up these jeans, which are just basic dark skinny's. See, I told you I was going shopping for jeans! The last shop we popped into was Outfit. The sale was mega and there was loads to choose from but I refrained myself and only brought the one item. 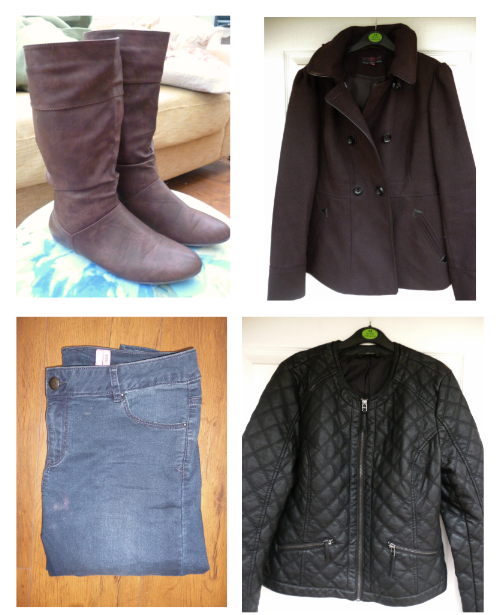 I picked up this beautiful quilted black leather jacket, which is now one of my favourite pieces of clothing to wear. Luckily it had 30% off and I was also able to use a gift card that I received for my birthday. So that's everything I picked up from the little shopping trip with my family. 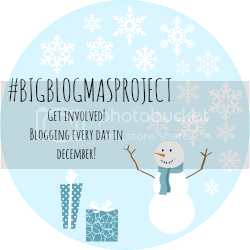 Nearing the end of November - just gone, 3 gorgeous girls; Gemma from Miss Makeup Magpie, Laura from Tease Flutter Pout and Danielle from Miss Sunshine and Sparkle organised a bloggers Secret Santa project. Within the project there were 3 different categories. 1. The usual Secret Santa, where you do not know who your Santa is. 2. Non Secret UK swap, where you are just doing a swap with someone from the UK. 3. International swap, where you swap with someone from another country. The one thing they all had in common were they were all done for Christmas. I decided I would love to do a Christmas swap with someone from America. So after the 3 girls sorted out paring everyone up, I found out I would be doing a swap with the lovely Kate from Kate Spitz. We both sent each other a shopping list of items we wanted to receive, but left some spending room for the other person to pick out a few extra bits as a surprise. After buying all the items we both sent each others parcels on the same day. I received mine just before Christmas and was delighted with everything I received. 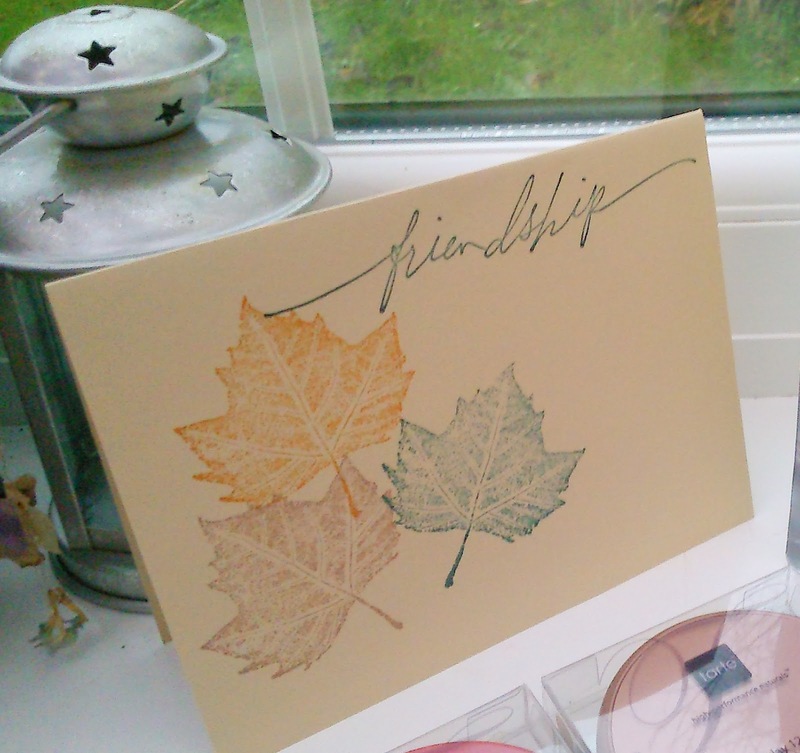 Kate sent me this gorgeous card, which I now have stood up on my dressing table. 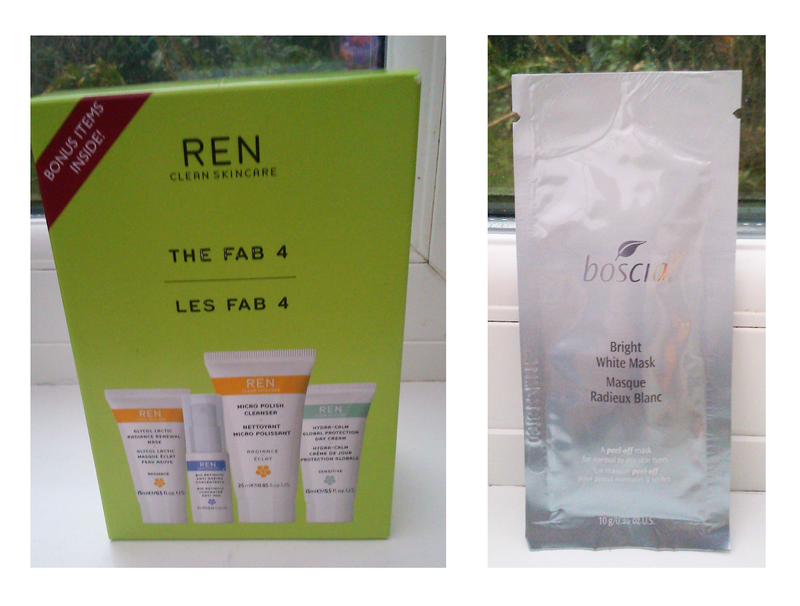 I received this cute REN - The Fab 4 skincare set, which I asked for. I had been wanting to try out some of REN's skincare for a while, but wasn't sure what product to try. So I decided to ask for this set of mini's so I could try a few of them out. Kate also sent me this Boscia Bright White Mask, which I am excited to try out. I was very happy to receive this from Kate, as I originally put this on my list of items I wanted. It is one of the NYC trio's in Central Park Plums. 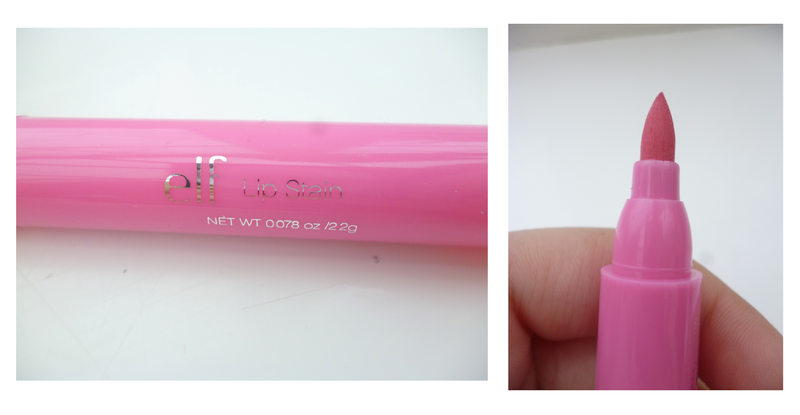 Kate sent me this lovely pink ELF lip stain and a Revlon Colorburst Lacquer Balm in the shade Whimsical. 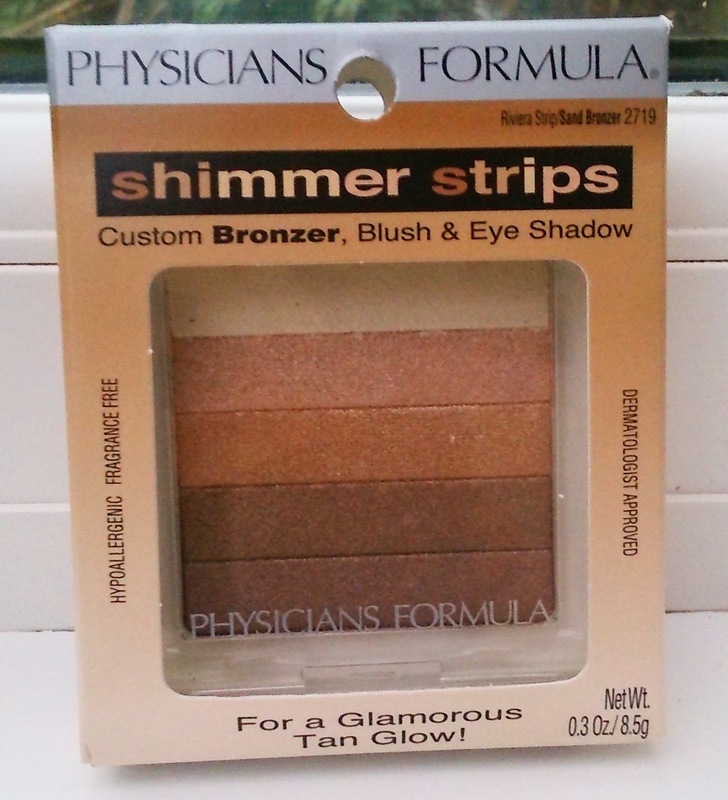 Kate also kindly sent me this Physicians Formula Shimmer Strips, which looks absolutely gorgeous. I have been wanting to get this Anastasia Brow Wiz for a while now, so was really pleased Kate got me this from my list. 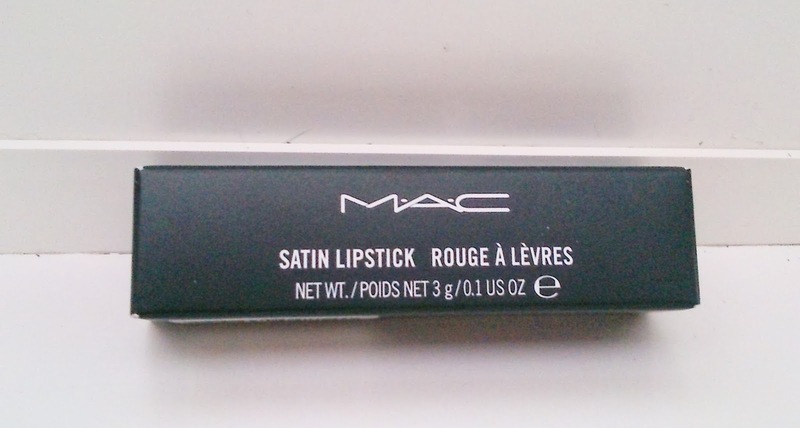 Any chance to get a MAC lipstick cheaper than it is here in the UK. I have been trying to narrow down all the MAC lipsticks I want, so when choosing which one to ask for I took to twitter. I asked between this and a couple of other shades and this beauty came out on top. 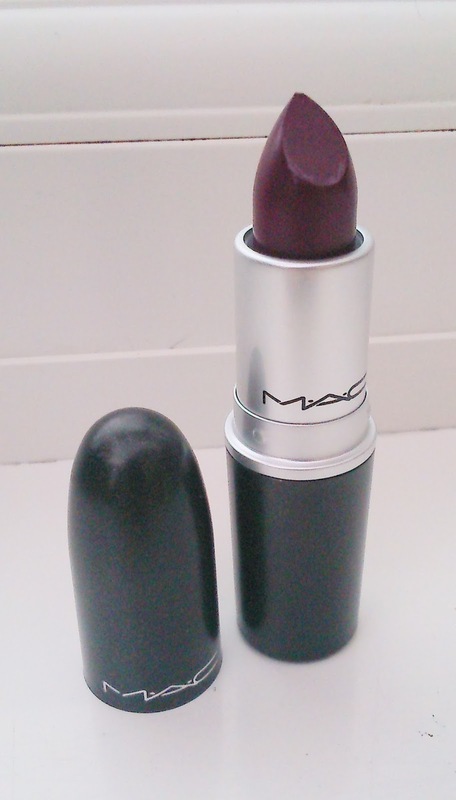 So now I am the proud owner of MAC rebel lipstick. As soon as I knew I as doing a swap with an American I knew I had to get something from Tarte. I had heard numerous reviews about their blushers so I decided to ask for two. 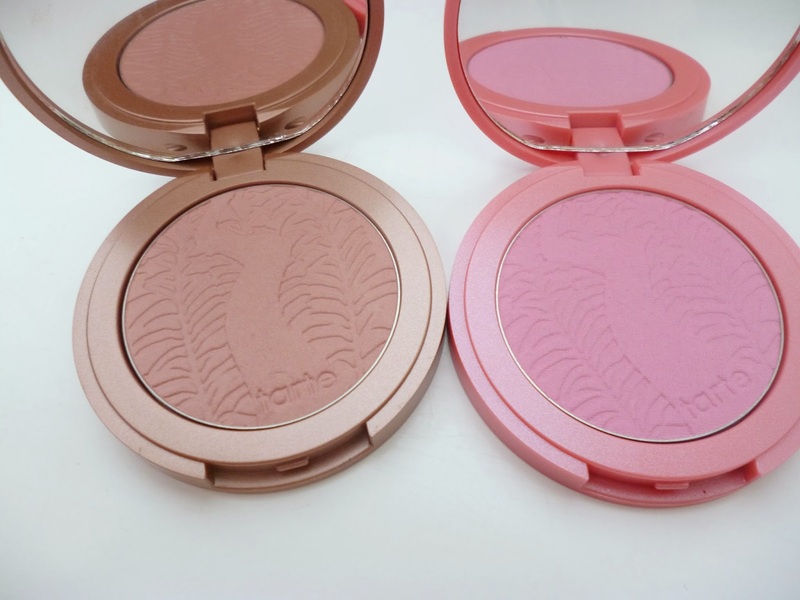 I got the Amazonian clay 12-hour blushes in Exposed & Dollface. So that's everything I got from my American Swap, please let me know if there's anything you would like me to do a review on. A big thank you to Gemma, Laura and Danielle for organizing the Secret Santa project. A big thank you to Kate for being an amazing partner for the swap. 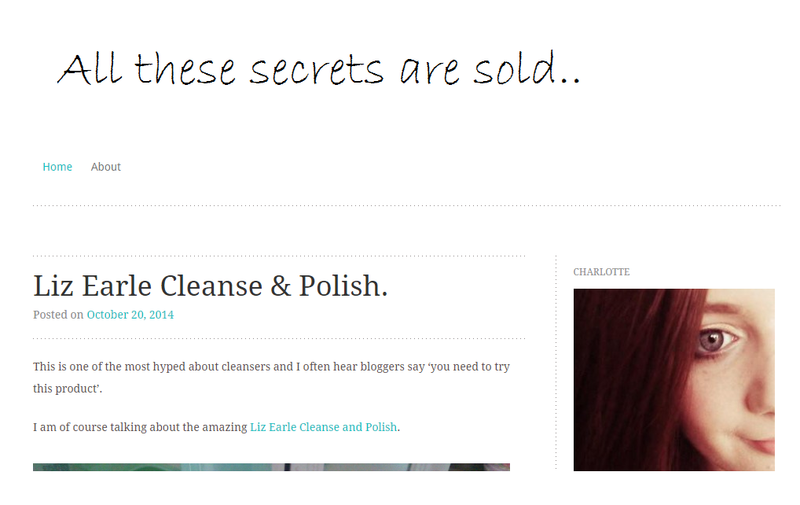 I would love for you to check out all the girls blogs, and you can see what I sent Kate here. My New Real Techniques Brushes and ELF Brush review! Endless shopping - main products from whishlist! Diary Of A Makeup Geek! 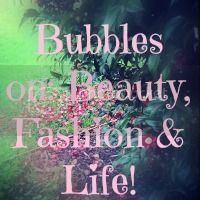 Bubbles on: Beauty, Fashion and Life! Make Up By Lauren Marie!